A collection of best must have freeware for your Windows PC. An antivirus is the first software that you need to install on your system. It is so important that it is now considered a component of Windows. Windows has an inbuilt security tool called Windows Defender that does its best to protect your computer from malware, but it should just be used as a backup. The main protection should be handed over to a good third-party antivirus software. Bitdefender consistently scores full marks, and sits on top spots in various best antivirus software researches, surveys, and reports. Bitdefender Antivirus Free Edition is one of the best free antivirus product that you can get for your Windows PC. This is a category where I have to mention one more option to the users. 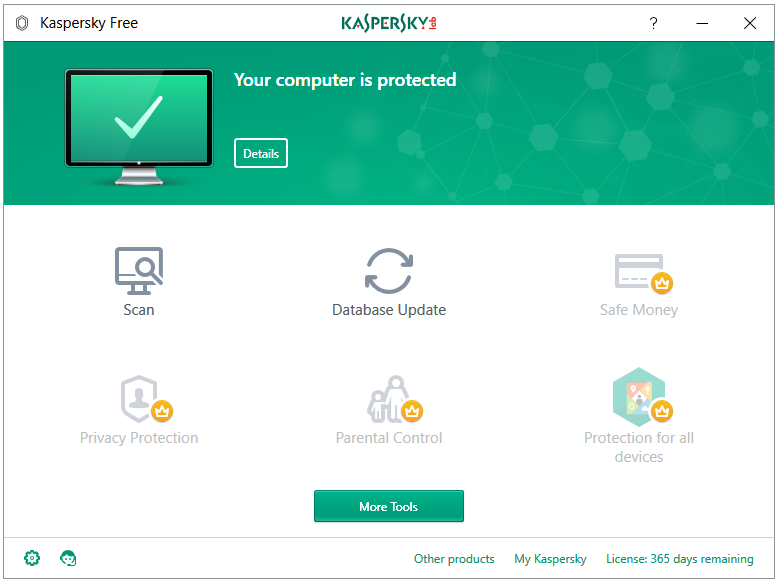 Kaspersky Lab is one of the most popular antivirus company, and creates some of the best antivirus products for Windows. Their free offering called Kaspersky Free become a fan-favourite in the free antivirus market in no time. 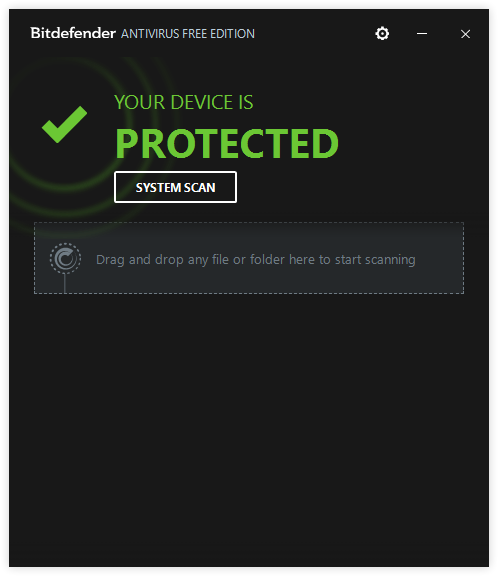 It is in no way a lesser product than Bitdefender’s free antivirus. You can try both of them and stick to the one you like the best. The Windows Firewall is pretty solid these days, but if you want more control over the network connections made by your installed programs then you should consider installing a third-party firewall software. Comodo has no competition in the free software firewall market of Windows. 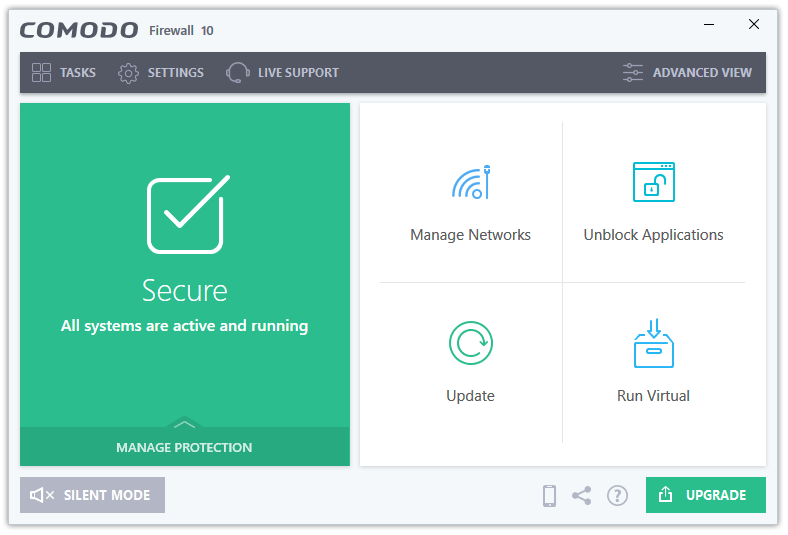 Comodo Firewall has all the features that any advanced firewall software must possess. Now, that we have set-up the defence/shield for the internet (and local threats), we can go online and download other programs. After installing security programs, the first utility program to be downloaded and installed is a web browser. Mozilla Firefox has been a trusted web browser for years now, the recent recode and rebranding was a much-needed breath of fresh air for Firefox and its users. Now, it is fully capable to counter any other web browser. Try a web browser that has its roots in the first web browser called Mosaic through the first commercial web browser called Netscape Navigator. Windows PCs come preloaded with sponsored software. The Hardware OEM manufacturers or even the Software developer may have included these software. Uninformed users consider them to be the best option for the file types that they are assigned to, and keep using them as default when they can get a much better replacement. They never think about uninstalling them, and installing better alternatives. Even if somebody removes these bloatware one by one, they come back all at once when the user uses the Recovery option to get his system back to the default factory image. 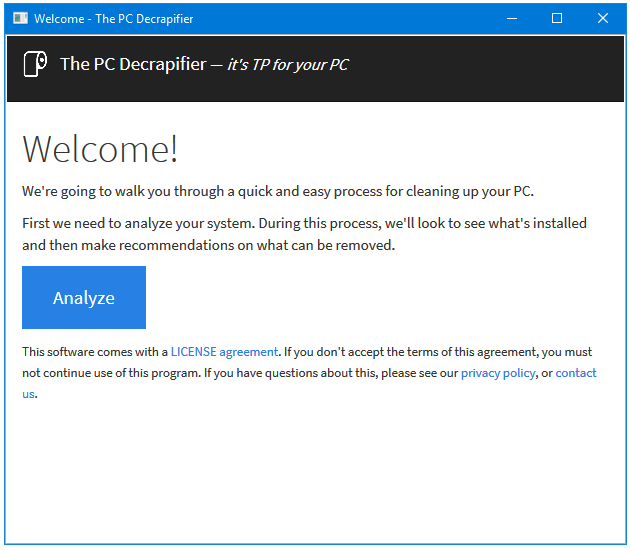 All this pain can be cured by using a wonderful portable tool called PC Decrapifier, which scans for the Bloatware on your system, and recommends the user to remove them. Prevention is better than cure. This is the philosophy behind Unchecky. When we install software, many times, the free variants of paid software are distributed by the companies along with third-party PUPs, an uninformed computer user accidentally installs these third-party PUPs along with the main program. These unwanted applications later affect the computer badly, they change web browser settings, install toolbars, and install additional software. 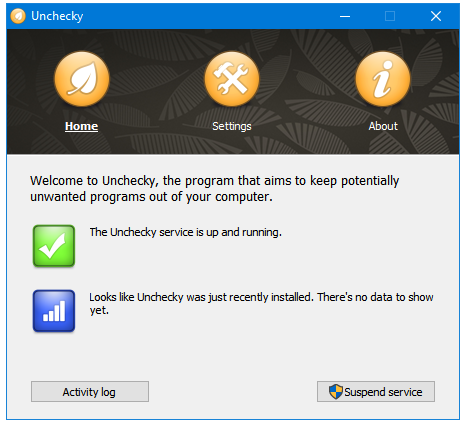 Unchecky runs a service in the background that continuously monitors the installation process of programs, and unchecks the PUP related options that are checked by default, thus prevents the installation of PUP/PUA. Ninite a great tool for installing multiple programs in one go. It saves you from searching, downloading, and installing various software separately. 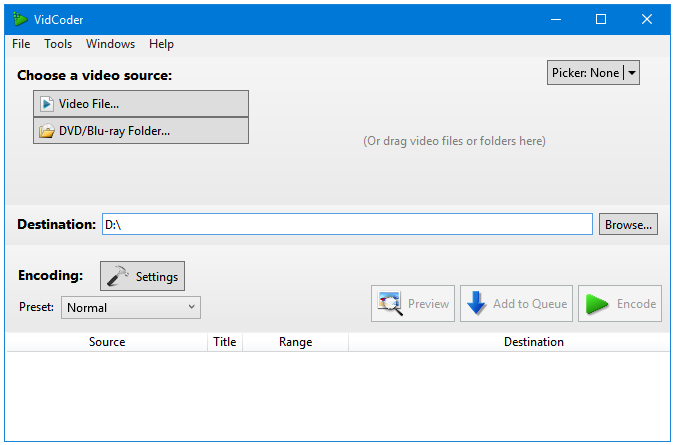 Ninite provides you with a software portal with most popular Windows software, which you can use to create your own customized Ninite software downloader and installer. It is quite evident that the Web Browser companies spend little to no time and resources on the development of the Download component of their products. 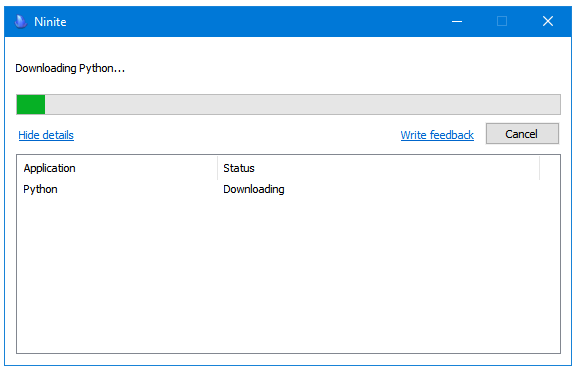 We get a bare-bones Download feature with hardly any features. A Download Manager is a complex software, one that is always running in the background and monitoring various things such as the Windows Clipboard, and all of the web pages surfed inside Web Browsers. With a Download Manager, you get various advanced downloads related features such as resuming paused downloads, organising downloads in respective folders, download acceleration, clipboard monitoring, multimedia grabbing, virus scanning, etc. Free Download Manager provides all of these features along with many others, without any ads, promos or nags. The interface is also of the best that you can get in any download manager. 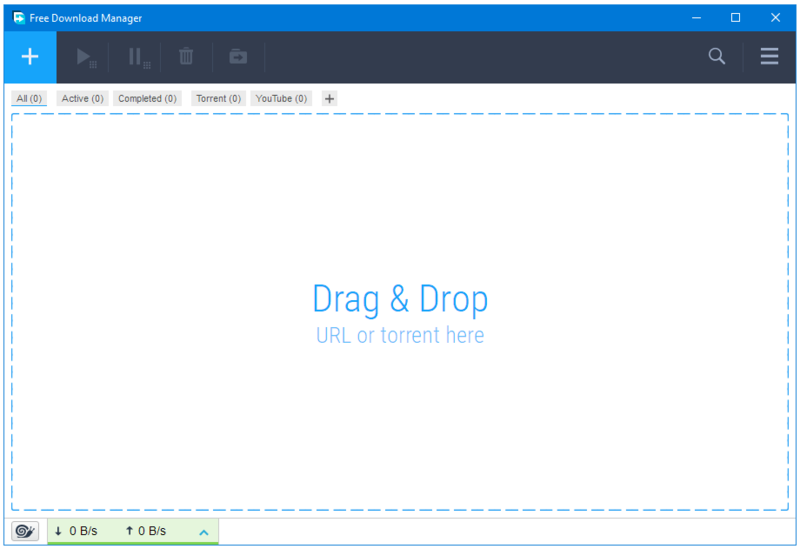 Although many download managers have the support for downloading torrents (or downloading files from the BitTorrent protocol), but you should leave the Torrent downloading to the Torrent Clients, a type of download managers dedicated to the Torrent platform only. Because Torrent is mostly related to piracy, many Torrent Clients try to sell various security and anonymity related services such as VPN in their products. Tixati, an open-source torrent client does not deliver any kind Spyware, Adware, Nagware, or any additional paid services. It is a pure torrent client. The Media Downloaders are the software that Grab or Capture multimedia files from social media websites. These files can be audio, video, or even images. Similar to the other types of download managers, most of these dedicated audio, video, or image downloaders products also include many kinds of Adware, Trackers, and PUP. It is difficult to stay uninfected while using one of these. Enter JDownloader, the one of a kind mass media download manager. The options present in this epic software are endless. Along with social websites, it supports downloading from countless file-sharing websites; you can add site-specific free or premium accounts to enjoy respective services. A clean, feature-rich, and complete mass media downloading software that deserves a place in your computer. A software uninstaller is a must-have application. Even if you never installed any software yourself chances are that there are various potentially unwanted applications on your PC. These are called Bloatware, software that come preinstalled with your Windows. During day to day Windows usage, we install and use various software, some of which are used only once or twice, and then they stay on PC forever. More software means more startup items, and services starting with your Windows, which eventually leads to the slow startup and overall performance of the system. It’s a good practice to occasionally use a software uninstaller to find delete software that are not used at all. Software Uninstallers remove stubborn software, associated registry keys, folder, files, and other temporary data. 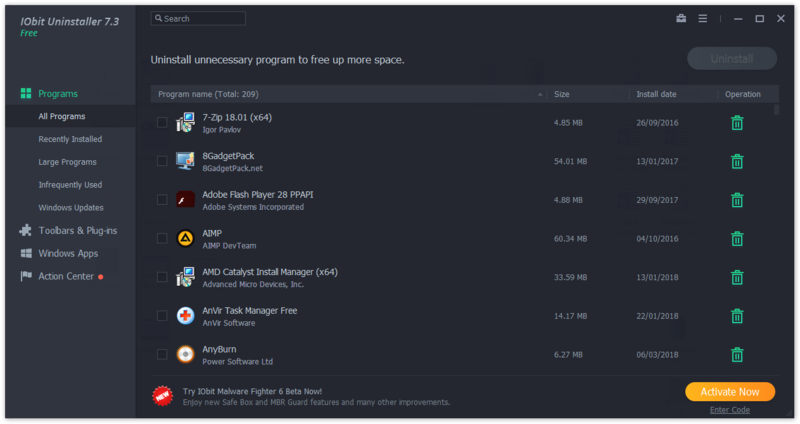 IObit Uninstaller monitors the installation of programs in real-time, which helps it to remove every software properly. Do anything on your computer; the Temporary files will be created. That’s their nature. The problem is not the creation of temporary files but their presence. A Program creates temporary or junk files in all stages of its life – Installation, Usage, Updates, and Uninstallation. The computer cleaners and optimizers try to keep computers junk-free and optimized for performance. Regular use of a PC Cleaner is beneficial on two fronts – Computer Performance, and Privacy. 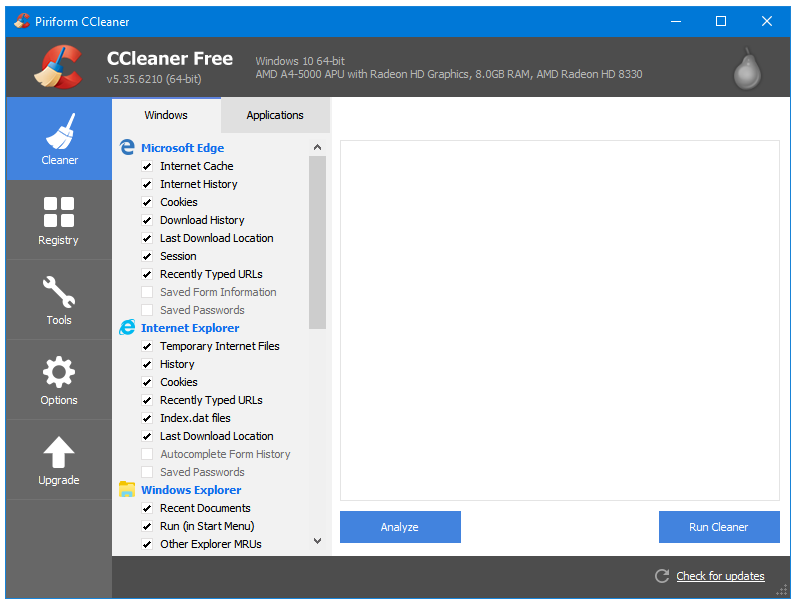 CCleaner is the most popular Disk and Registry Cleaner, and overall one of the most popular software for Windows. Fragmentation happens due to continuous copying and deletion of files. The Defragmentation process locates and combines the file fragments together, and rearranges them into fewer fragments to decrease the disk response rate, and improve the overall performance of your disk. 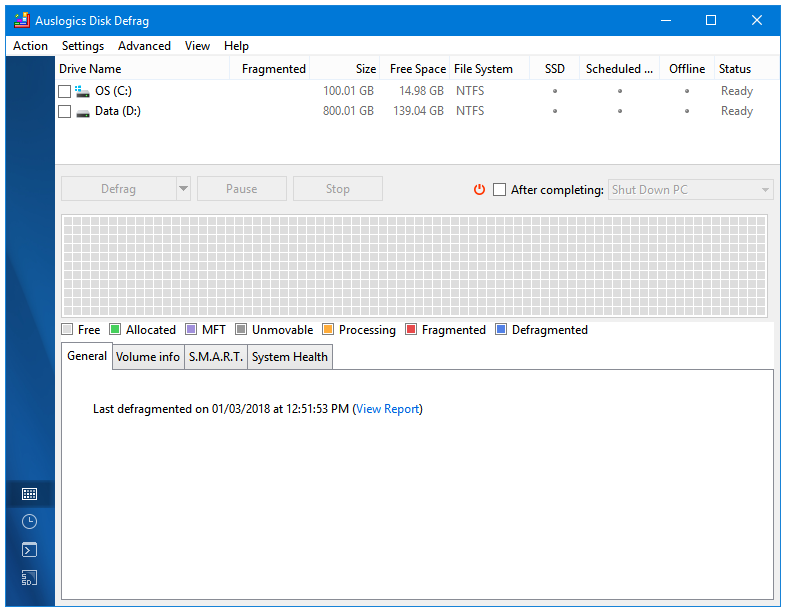 The Auslogics Disk Defrag Free is the most popular and highest rated defragmentation tool for Windows. The number of options and features present here are very impressive for a disk defrag program. Most of the times, the new PCs have only one partition – C:\. Manufacturers have their own Recovery partition, which is kind of becoming pointless now with Microsoft adopting the rolling release model for Windows. You should create at least one more partition as soon as possible. Almost all of the laptops and desktops come with an HDD of 500GB or more. You can leave 50GB for your C: Drive, and use the rest of the space for other partitions that will store all the User files. Leave the Windows partition as it is, and don’t store any of your files on it because in case of a Windows crash, files stored there will be the first to go. 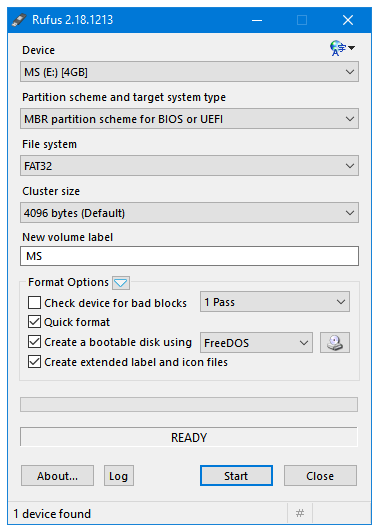 The AOMEI Partition Assistant Standard is the more feature-rich free partition manager for Windows. Really, just install it and take a look at all the features and additional tools that it provides. What makes a Virus (or Malware) attack totally pointless? It’s not an antivirus or any other kind of protection product. It’s the backup of your data! Backup is the copy of your data that you keep on another partition of the same disk, on a removable storage device, or on your network. Creating regular backups of data should be the first task in the list of essential PC practices. You can recover your data from these backups in an event of data loss caused by a virus attack, faulty hardware, or any other reason. 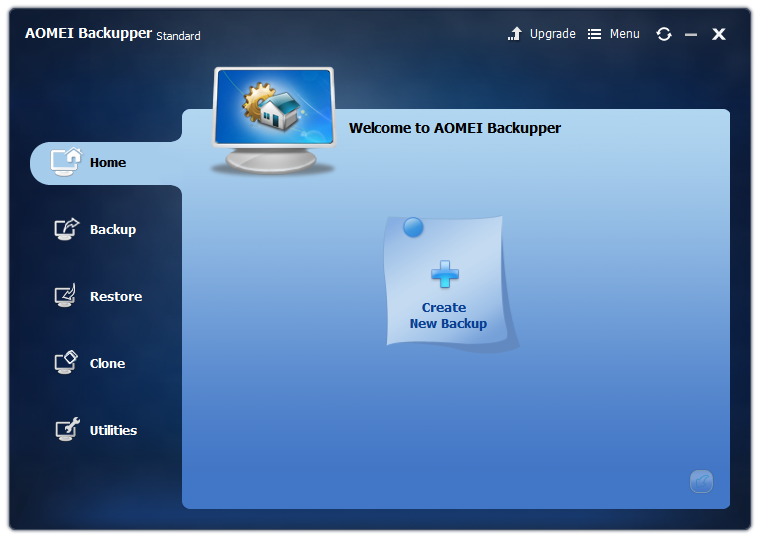 The AOMEI Backupper Standard comes with all the features that you would expect from a complete backup and recovery solution. A Data Recovery software is a very alluring type of software. Its significate increases drastically when something bad happens your files or drives. In those dark times, a software like TestDisk can help. In fact, TestDisk is one of its kind. 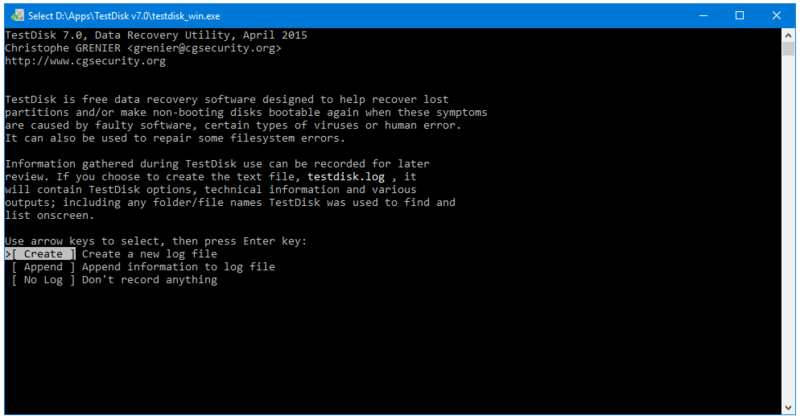 TestDisk is an open-source program, and unlike most of its competitors, TestDisk does not have any data recovery limits, pro versions promotions, ads, or any other type of offers bundled with it. It is meant more for the recovery of whole partitions or drives. If you want something smaller in scope then try the baby brother of TestDisk called PhotoRec. For your video playing needs, you are dependent on either the Windows Films & TV app or a third party DVD/Video player software. 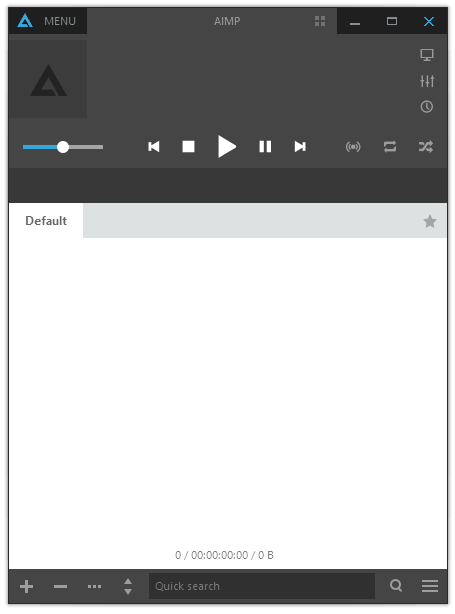 The Windows app is bare bones; it does not provide enough options to customize the video and audio output. Most of the times, Laptop and Desktop manufacturers include a paid DVD player along with many other sponsored software on Windows. Although paid, these are not the best or the most feature-rich software, however, they definitely use a lot of system resources. 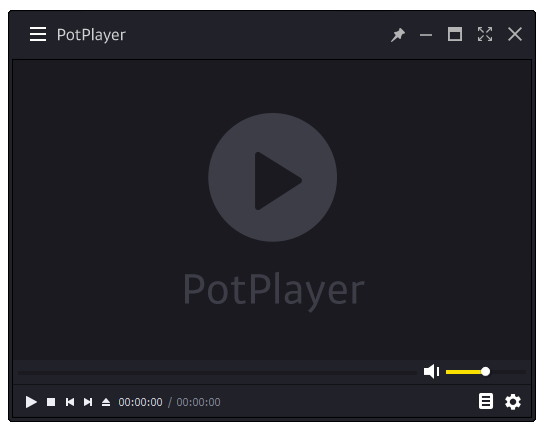 Instead of using a sponsored software that has limited features, make your life easier by installing a great free video player called PotPlayer, a feature-rich video player that is low on system resources, plays all the file formats, receives regular updates, and has all the latest playback technologies such as HEVC, 3D, and 360 Degree. The native Groove Music app is very good. But like Windows 10, and the Windows Store Apps, it is made for touch screens with big design elements. If you want a proper audio player software for your computer that is lightweight and feature-rich at the same time, then look no further than AIMP. You get all the good stuff like DSP, audio effects, powerful audio equalizer, skin support, tag editor, library, and many more. Windows Photos app is amazing; it is a proper image Viewer and editor. But it’s also very heavy at the same time. 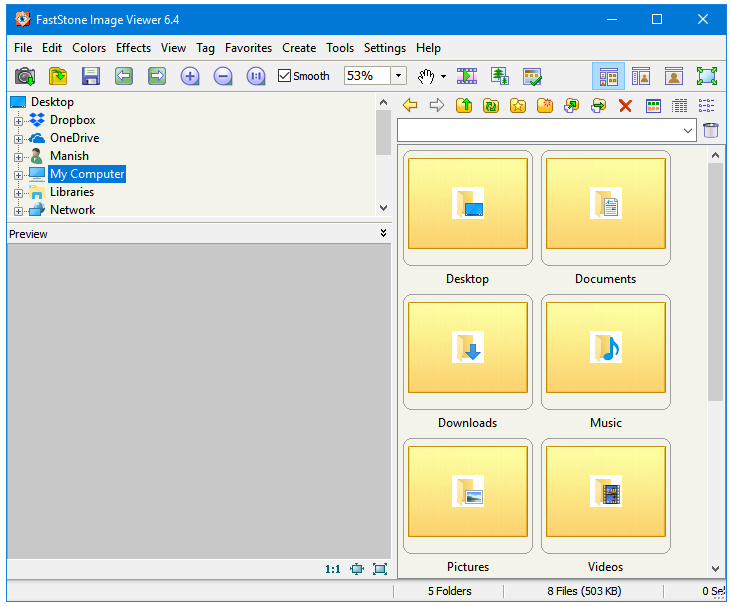 If you want to use a traditional software instead that has many wonderful features but uses minimal system resources then FastStone Image Viewer is the one for you. Online social media has never been this big before. Nobody is limited to only one social network, and Everybody wants to try all that’s new and latest. Managing multiple accounts and multiple software is not very productive. 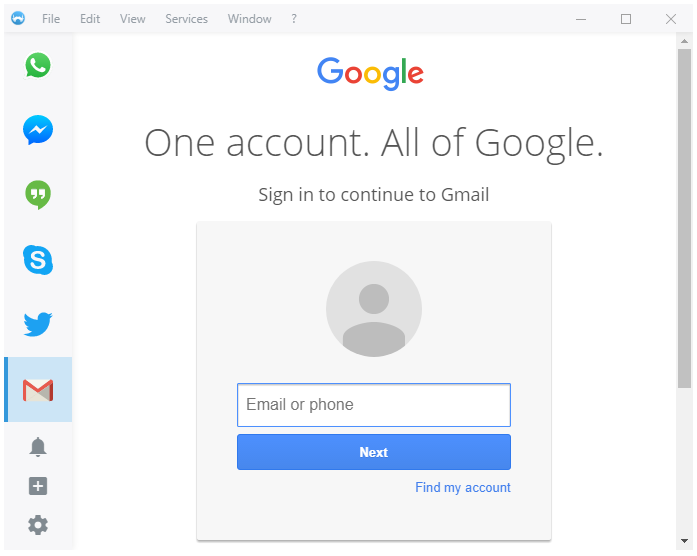 If you are one of those who finds it difficult to manage all the accounts separately then you can try a new software called Franz. Franz is a relatively new program that lets users add multiple online social accounts in their program. So a user can connect to all of his networks at one place using one platform. Another plus for Franz is that it lets you add multiple accounts for each service. Everybody needs an Office Suite. But not everybody needs the MS Office. It is the best Office product, no doubt about that. But there’s no point in paying for it if you don’t need the features that only this suite provides. 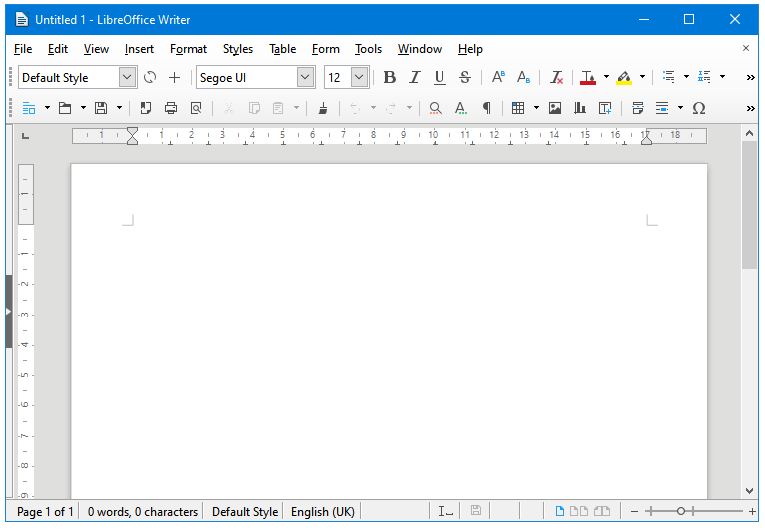 If you do not want to spend money on an Office Suite, then install LibreOffice, the best alternative to MS Office. It has all the features that you’ll ever need. Linux users have written books using it. An open-source software with many amazing features, regular updates, and a great community behind it; it is definitely worth checking out. 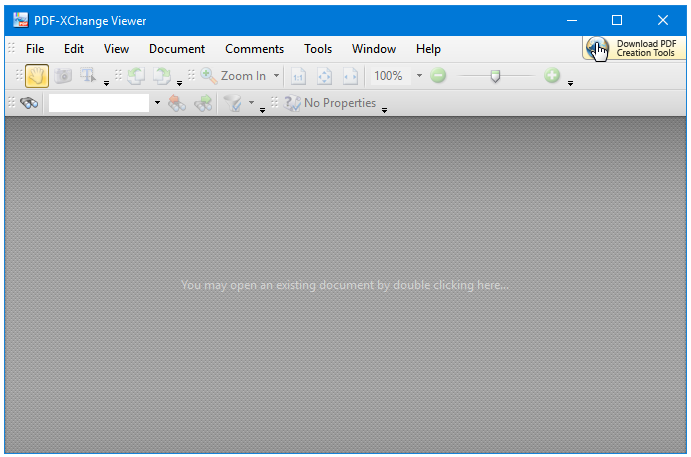 A PDF Viewer is a companion software to an Office Suite. PDF is an acronym for Portable Document Format, it is the most popular document format used in sharing documents. The reason behind its popularity is its ability to lock documents and various components included in it such as fonts, image alignments, etc. 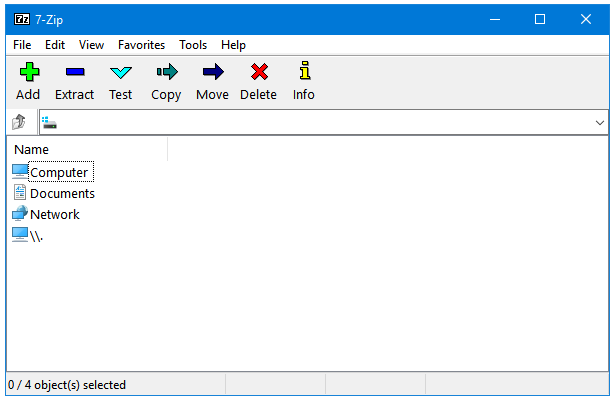 Unlike Word or Writer documents, PDF file components and other settings do not change according to the software or software version installed on the receiver’s computer. There are many other advantages as well like you can create a PDF out or images, text files, web pages, etc. There are some very popular free options available for users in the category of PDF viewers, and PDF-XChange Viewer ranks the best among the best of them. This is, probably, the most overlooked software category in Windows. The inbuilt Windows Zip only recognises .zip format but Zip is not the only popular file archiving format. 7z and RAR are some of the best archiving formats. To process most kinds of archive formats, you need to have a third party tool installed on your computer. 7-Zip is the best free compression extraction software. Ignore the ugly UI, you’ll probably never even open its file manager. The best free tool for all your archiving needs. Everything belongs to a software category for which most users won’t even think that there exists a third-party software. 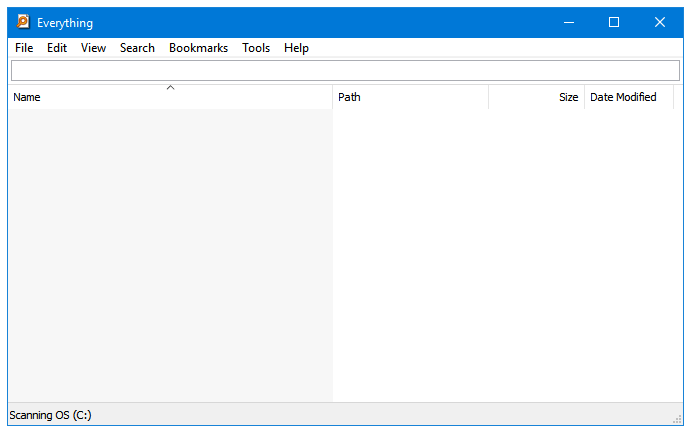 This is the Search function in Windows. 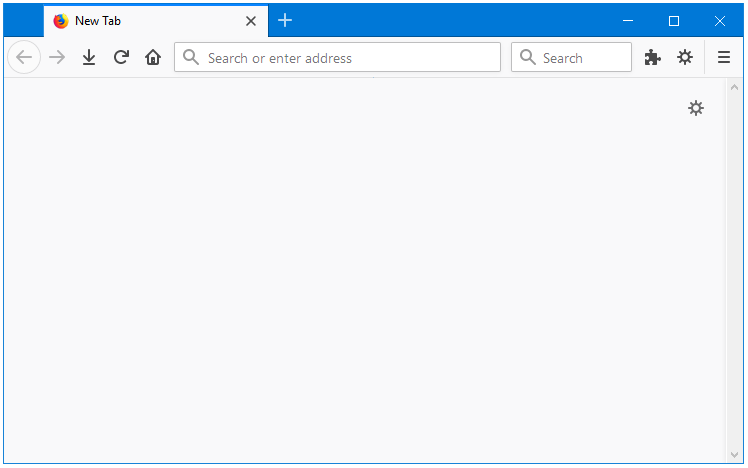 The Windows Search works pretty well but wait until to see Everything in action. It’ll make your computer life a lot easier. 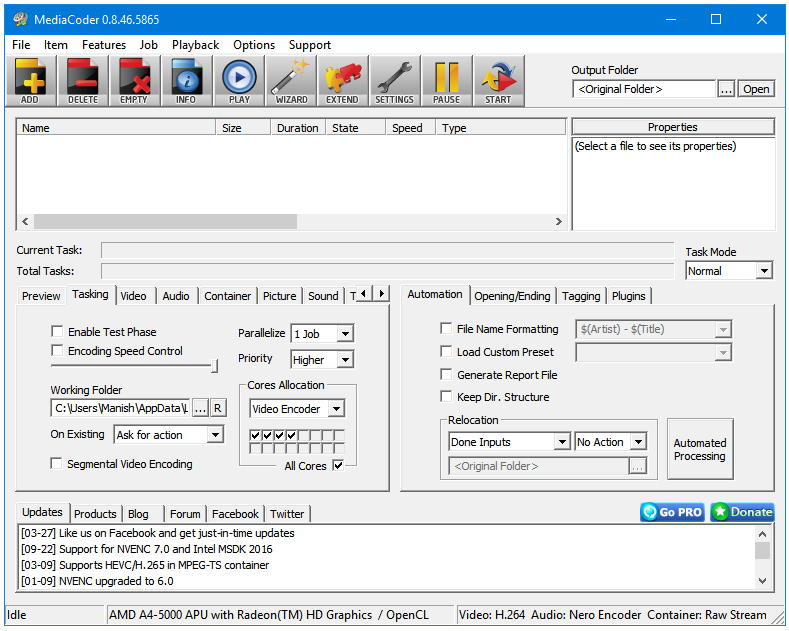 A powerful audio video converter and transcoder that includes all of the latest technologies. MediaCoder can help you in various situations like converting audio and video from one format to another, changing the media file format and container of files without converting them, cropping audio and video files, etc. It also has many advanced options such as fixing the aspect ratio of videos, adjusting video resolution, changing frame rate, and many other tools. Have a movie collection on Discs, and finally want to transfer them to your Computer? Copying Discs is not a good practice as it uses a lot more space than required. The proper way of transferring video data from disks is by using a DVD Ripper. Handbrake is one of the most popular free (and open-source) disc ripping software. VidCoder is a tweaked and better version of Handbrake with more features and options. CD/DVDs are not very popular these days but it is still a good thing to have CD/DVD burner installed on your computer, especially when one weighs only 1MB. 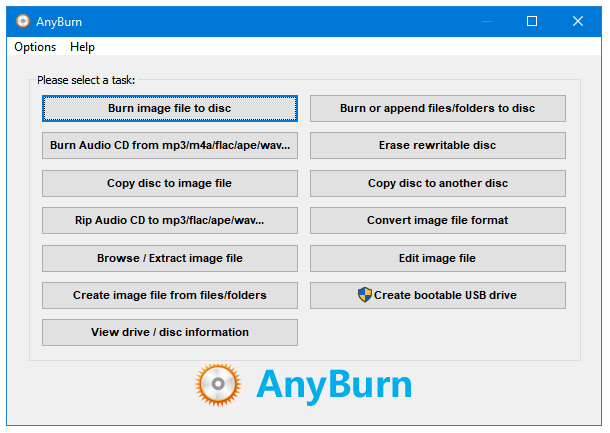 AnyBurn is a unique software, it provides so many features at so such little resource consumption. The meaning of the term Cloud has changed now. 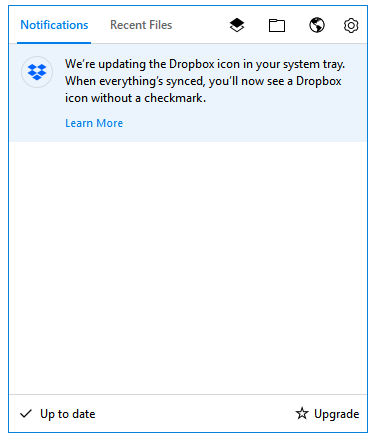 Try the most popular and feature-rich Cloud Data Backup and Sync service, Dropbox. Dropbox gives 2GB of free space; you can add more free space by referring your friends and family to Dropbox. It’s also a great option if you just want to see how a cloud storage system works. Don’t like the default music tags that you get after ripping your CDs. Try TagScanner. It lets you organize your music. 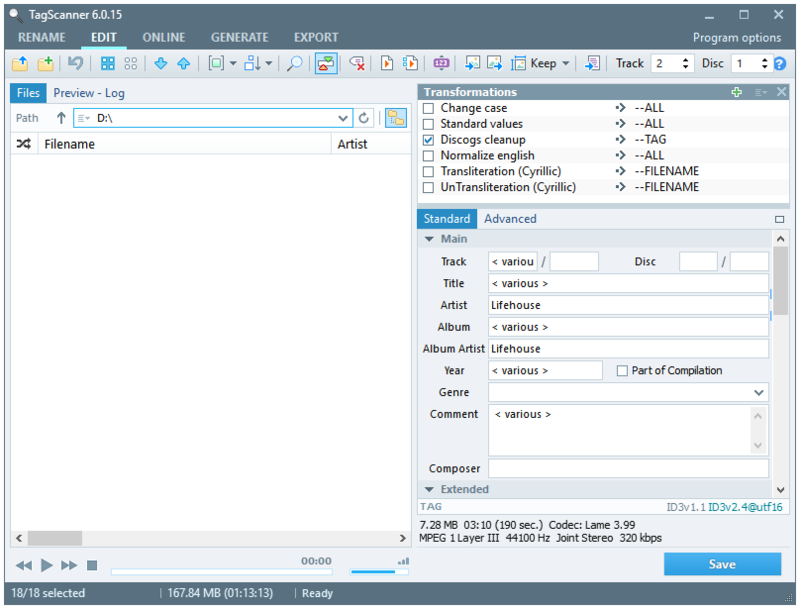 Add album art, track info, change metadata, and do many other music organisation related tasks. It makes accessing your favourite songs on your collection much easier. A Bootable USB Disk is the last hope in the times of a System Crash. It lets you boot your computer from the Removable Disk instead of the Operating System, and lets you Rescue Windows, Recover your data, or perform other operations. Rufus is a small portable tool that lets you create all kinds of bootable USB drives from ISO files such as Antivirus Rescue Disks, Partitioning Disks, Linux Distro Live USB, and many other bootable rescue and recovery tools. And, finally, we have the Second Opinion Malware Scanner. A second opinion malware scanner is an on-demand file scanner that scans Windows for malware, and then deletes the detected threats. It works differently from a real-time antivirus, which includes an on-access file scanner that works along with various technologies such as signatures, heuristics, behavioural analysis, and cloud to detect and remove threats in real-time. 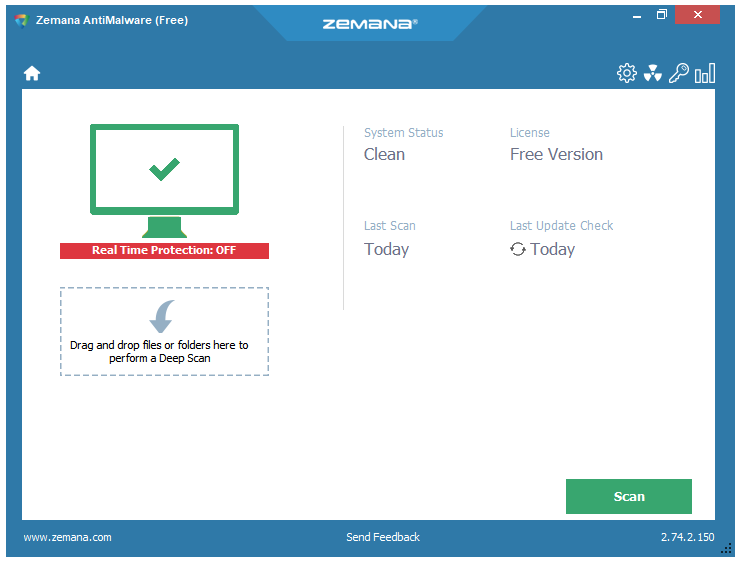 Zemana AntiMalware (Free) is the most popular, and user-friendly second opinion malware scanner for Windows. Using it every few weeks means a malware-free Windows PC. Zemana Antimalaware is no longer free just a demo version! Yes, I noticed too. They have redesigned their website and the link to the free version is not there anymore. Thanks for commenting on this issue, I’m surely going to update Zemana with an alternative.